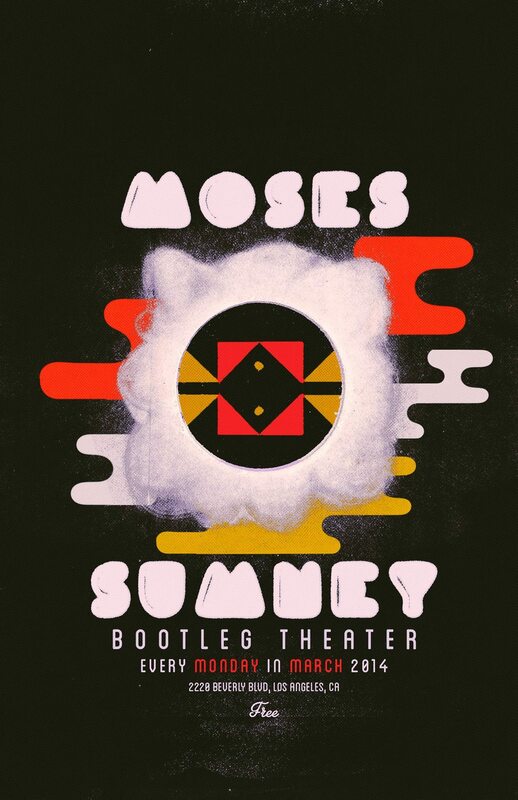 B3SCI Presents: Moses Sumney w/ Vikesh Kapoor and Jerome Holloway THIS MONDAY @ Bootleg Bar in Los Angeles! Don’t miss it. Every Monday night this March, Moses Sumney will be the artist in residence at the Bootleg Bar in LA. Not only is ‘The Bootleg’ the place to be on Mondays, but if you haven’t been keen to the Moses Sumney tip yet, then this could be your last chance (as a local) to get familiar with this one-of-a-kind singer/songwriter talent before he takes the music universe by storm. This Monday come watch Moses’ paint a canvas of soulful performance live, and along with a standout cast of support sets from rising singer/songwriter stars Vikesh Kapoor and Jerome Holloway. 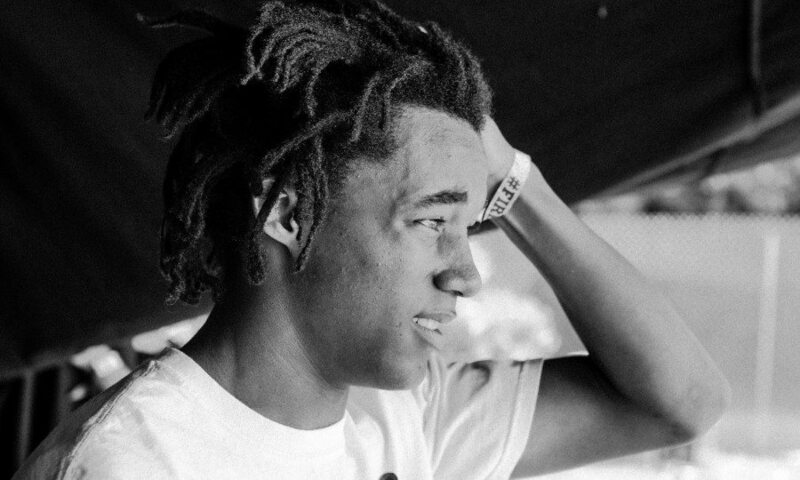 Doors for the event are at 8:00pm and the show is for ages 21+. More details for the show can be found HERE. Also, a tip for the early birds, drop by The Bootleg early that night from 7:00pm – 8:00pm for an open bar and exclusive pre-show set from blossoming indie phenom Zella Day. 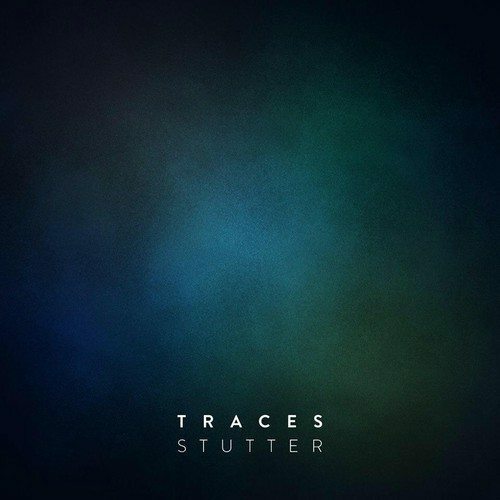 The gorgeous downtempo pop of “A Place to Call A Home” is the debut single from Surrey UK duo Traces. Wow. 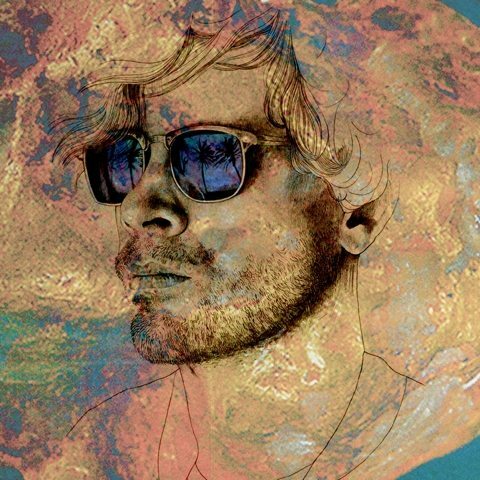 23 year old Yale grad blogger fave Conner Youngblood takes a stab at Arcade Fire-esque big sounding indie pop and mostly succeeds with “Confidence”. A soaring verse buoyed by arena-sized marching drums complements a more Youngblood-styled abstract chorus framed by hip hop & electronic elements (and while that melange of instrumentation reads like a potential disaster in the making, Youngblood ably manages it). 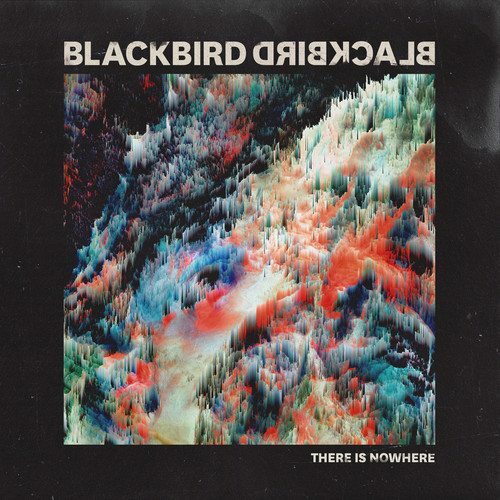 Blackbird Blackbird’s “This Is Nowhere” is one of the most melodically stunning songs of the year. BB’s Tangerine Sky is due in May on OM. 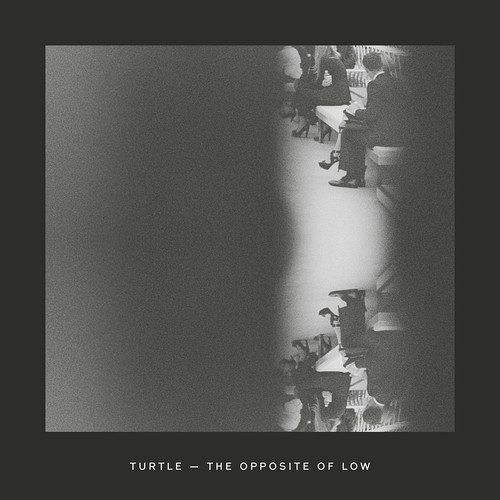 “Opposite of Low” is the second single from “Who Knows”, the new EP from Glasgow-based artist Jon Cooper a/k/a Turtle. 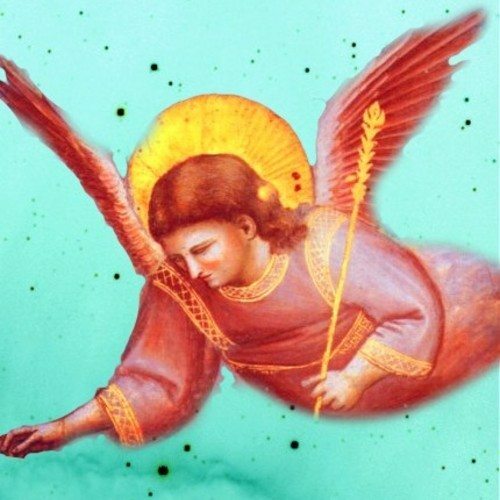 “Opposite of Low” is built around a simmering drone of menacing electronics, clattering percussion, and a hypnotic repeating vocal figure; it’s the supporting elements, however, where the track is particularly special as Cooper expertly bends and molds varying swells of synth and other dynamics to create compelling points of tension and tautness. “Who Knows” is out March 3rd on Beatnik. 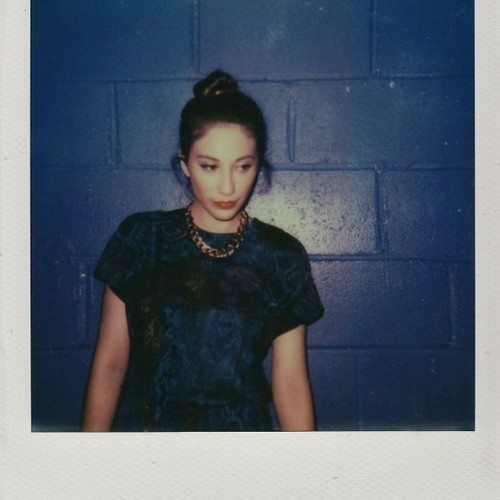 One of the hottest emerging names in the indie dance space Saint Pepsi adds his signature “velvet touch” to “Nevermind the End” by BK artist Tei Shi. 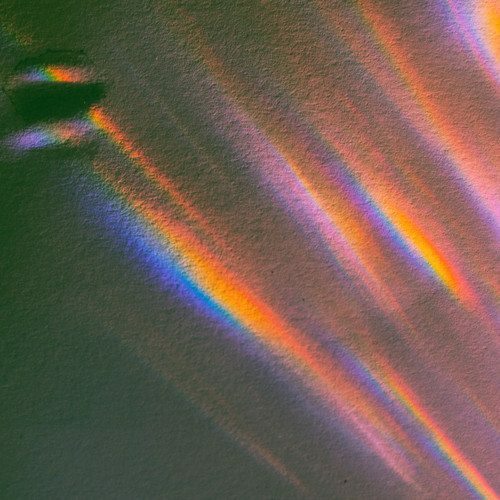 With “Nevermind the End”, SP selects for a warm mix of soothing synth atmospheres and comforting vocal layering; a perfectly concocted elixir to de-stress with. We’re into it.